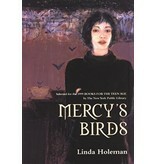 Mercy doesn’t have your average family, but it’s the only one she’s ever known. She, her mother Pearl, and her aunt Moo move from one falling-down rental house to another. Somehow they’ve always managed to get by, but lately things seem to be spinning out of control. Why is Pearl growing smaller, saying less and less as she retreats to the security of her bedroom? Why is her aunt growing larger and noisier as she reads fortunes in teacups and tarot cards and palms? 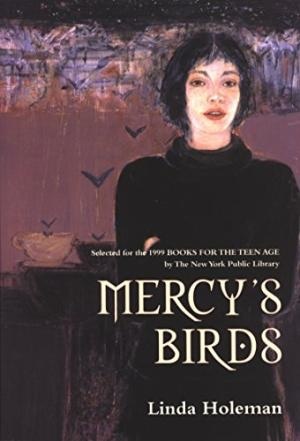 And while Mercy tries to keep up at school and with her job, she lives in fear of the day Barry, Moo’s boyfriend, comes back to live with them all.